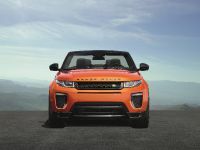 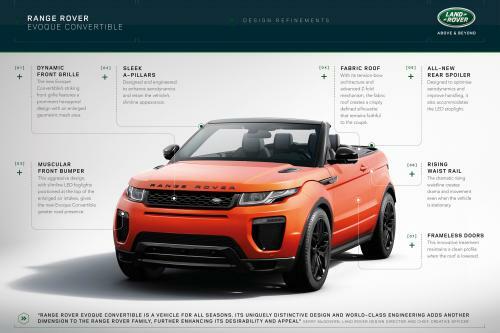 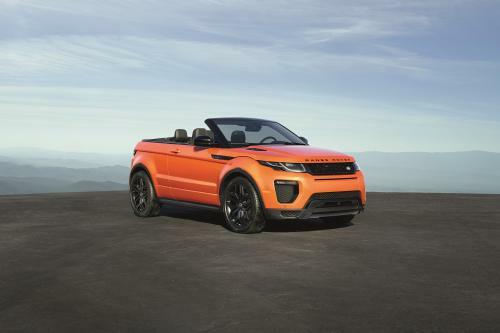 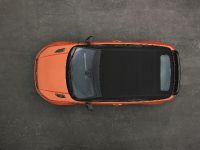 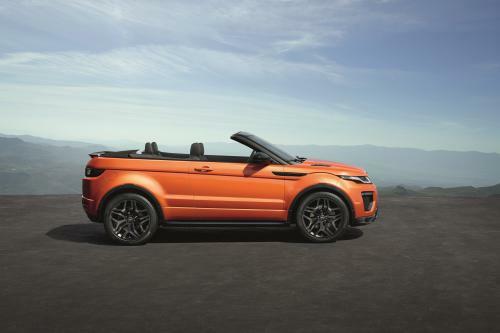 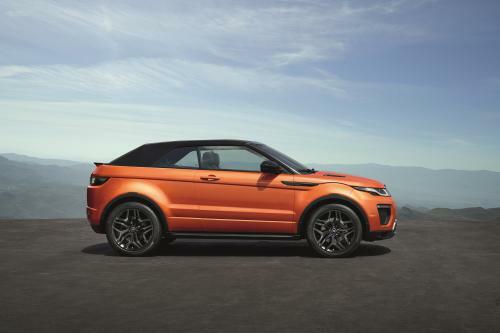 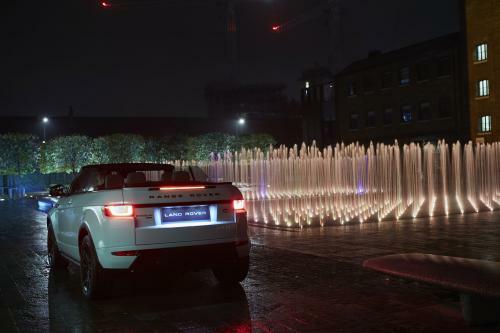 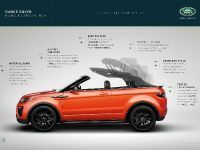 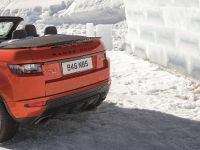 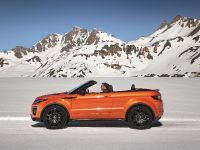 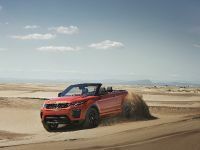 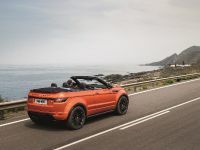 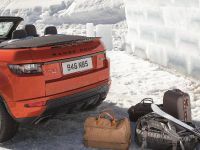 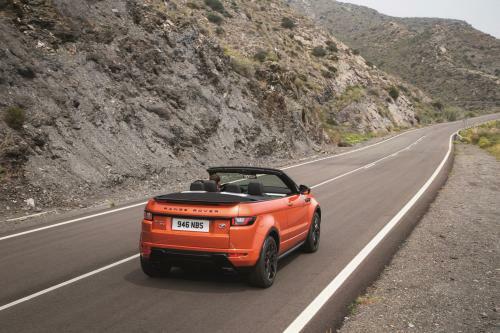 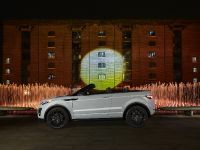 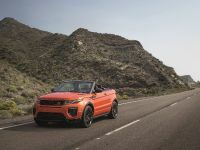 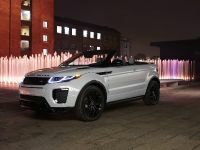 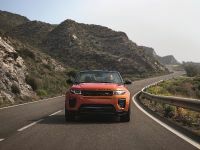 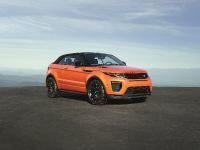 Range Rover Evoque Convertible has retained its distinctive design profile with roof up or down. 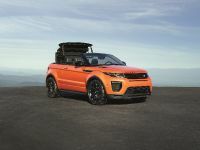 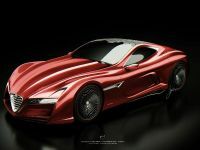 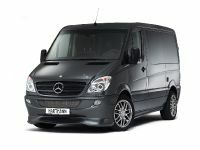 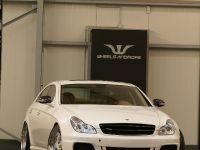 Its lightweight roof stows in 18 seconds, at speeds up to 30mph. 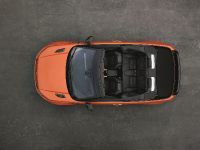 There is space for four adults, 8.9-cu. 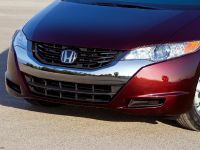 ft. (251-liter) cargo area. 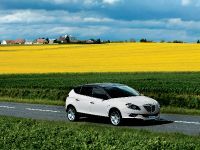 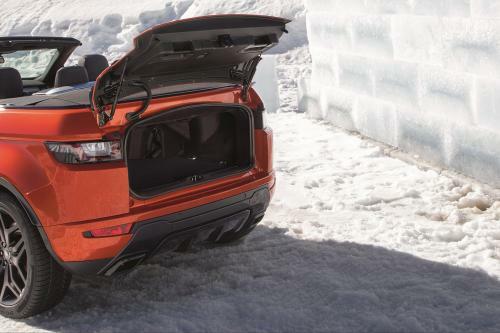 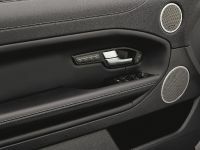 The vehicle even has an available ski hatch option allows easy through loading. 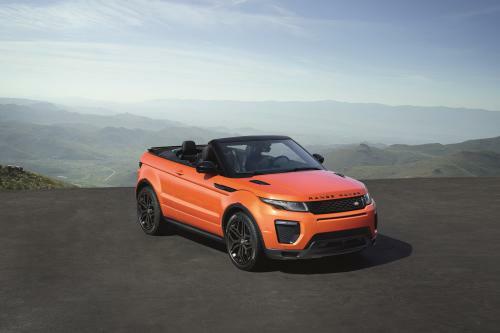 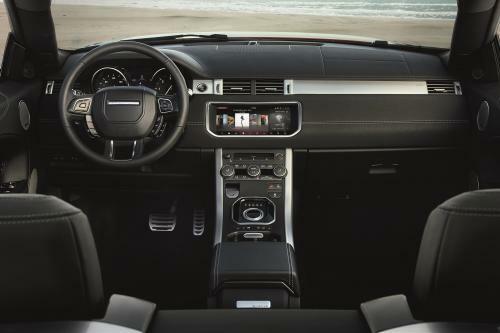 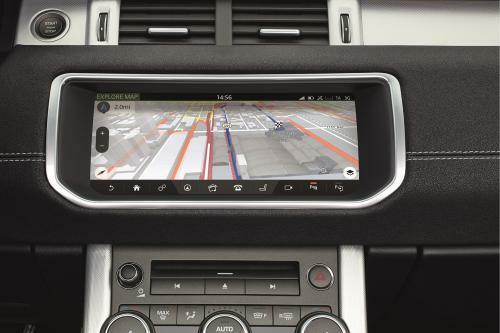 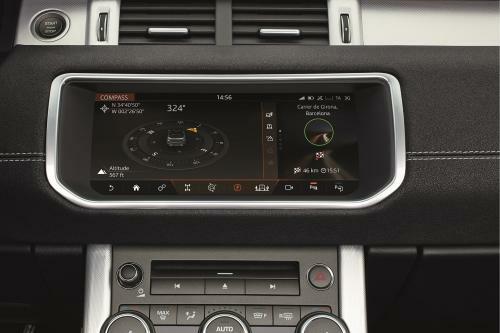 As a standard the Evoque Convertible is equipped with Land Rover InControl Touch Pro infotainment system with 10.2-inch touch-screen. 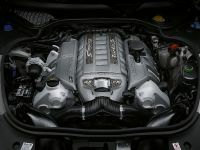 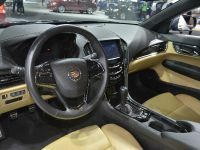 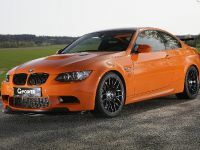 Under the hood is the 240-hp turbocharged four-cylinder engine mated to a nine-speed automatic transmission with standard all-wheel drive. 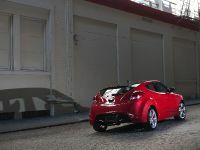 Two trims will be available at start: SE Dynamic and HSE Dynamic derivatives, with a starting price of $50,475.